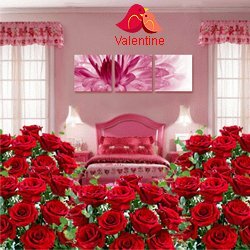 Valentine�s�Day is a delightful way to celebrate the feeling of love.�It is�also a great way to show your�love and care for your beloved one.�This V-day, surprise your lover as you Send�Valentine�s Day Flowers to Indore from our website.�You can be assured that�the Red Rose Bunch�will arrive�in fresh and blooming condition. 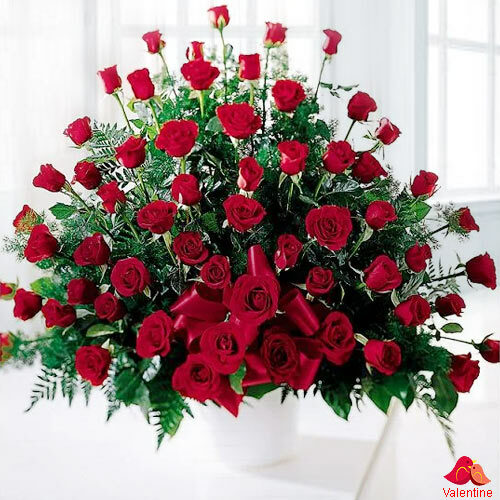 Besides Red Rose we can deliver other Flowers like Gerberas, Tulips, Orchids, Carnations, Pink N Yellow Roses, mixed Seasonal Flowers etc. 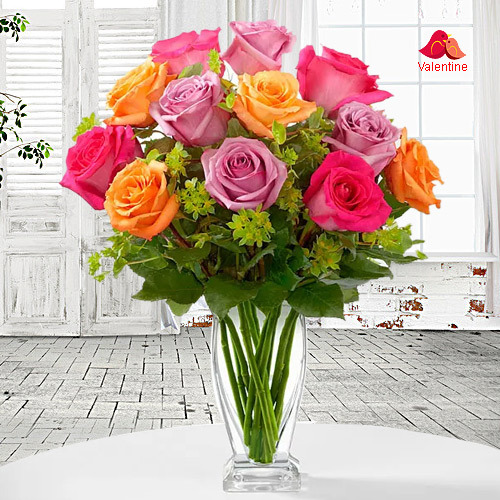 in various forms and arrangements. 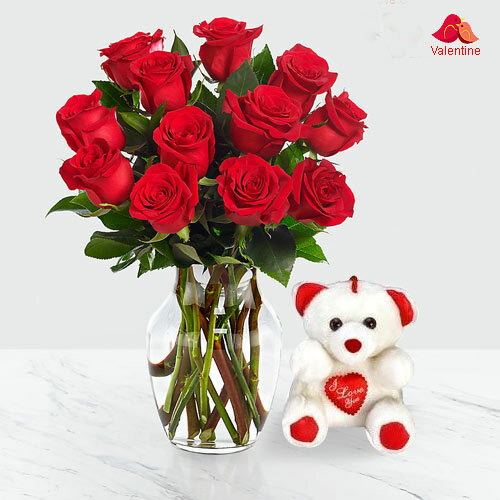 Now with�guaranteed�Same-day Flower�Delivery�service of our local florist you can�Send Valentine�s Day Floral Gift�to Indore for�your beloved one residing in any location�including Kalyani Nagar, Khajuri Bazar, Rajwada, Bhagora, Dharnaka, Alwasa, Farkodha, Dudhia, Juni Indore and so on with Free Delivery. 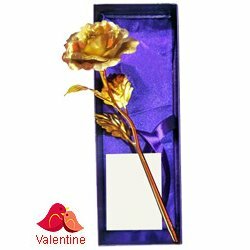 Browse our online shopping catalogue for fresh and fragrant Valentine�s Day Flower collection such as�Red Roses Bouquet, Heart Shape Red Roses Arrangement, Orchid N fresh Roses Bunch, Seasonal Flowers Bouquet and many more online Valentine Gifts for you to choose a suitable Floral Gift for the special someone in your life. 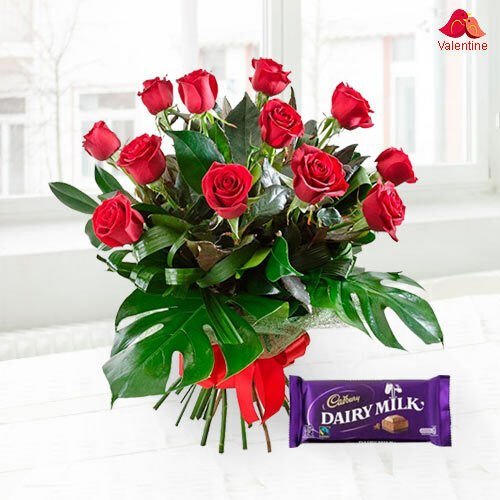 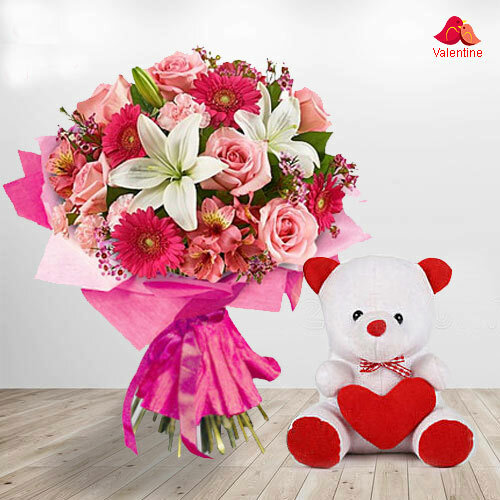 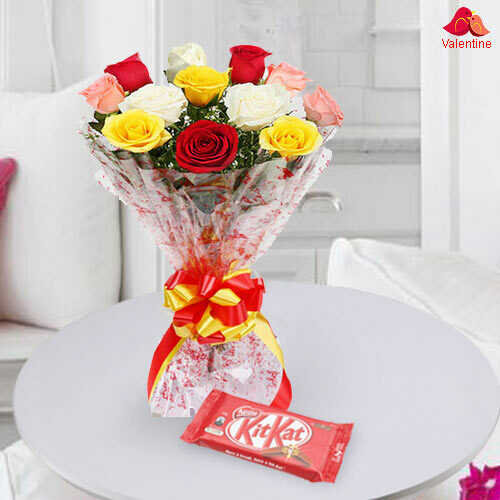 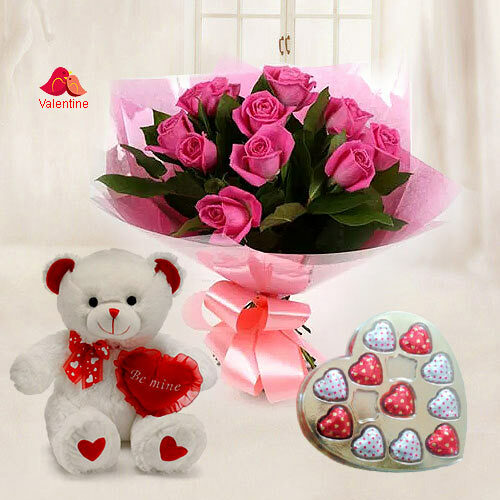 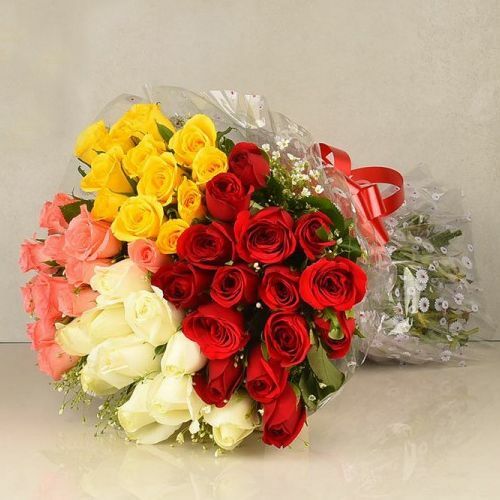 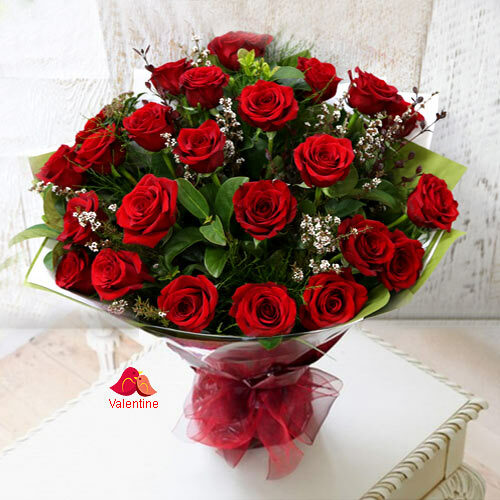 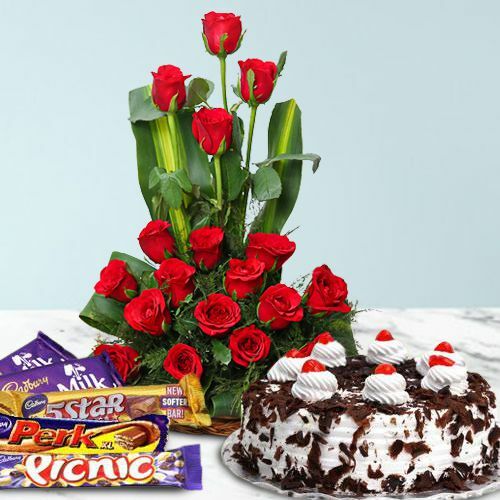 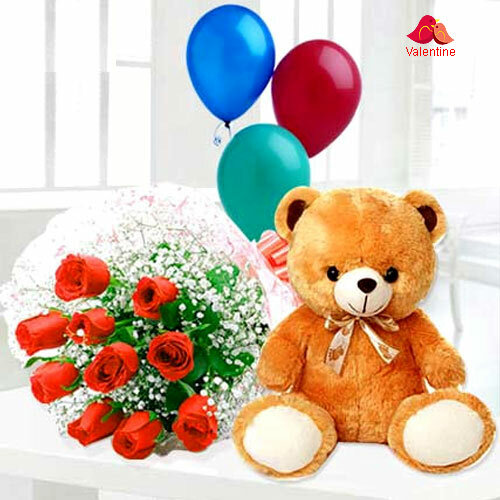 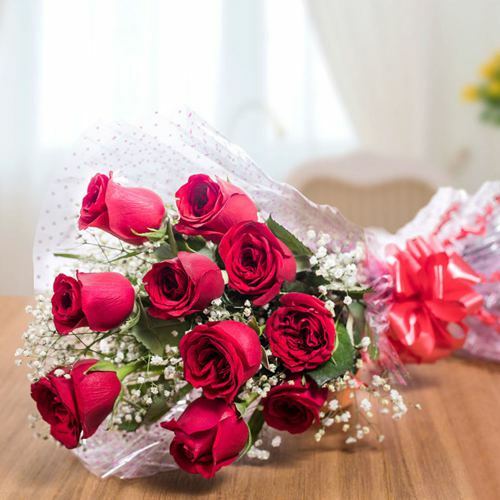 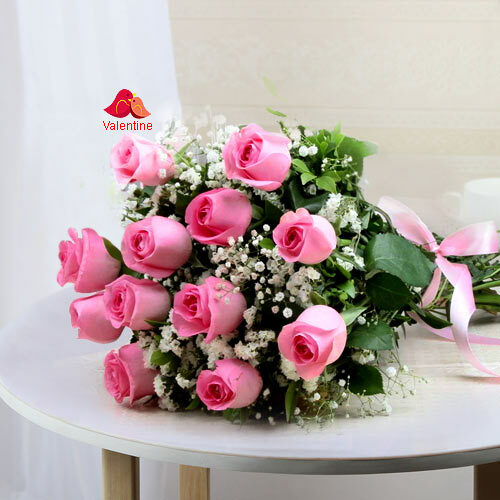 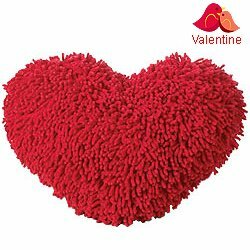 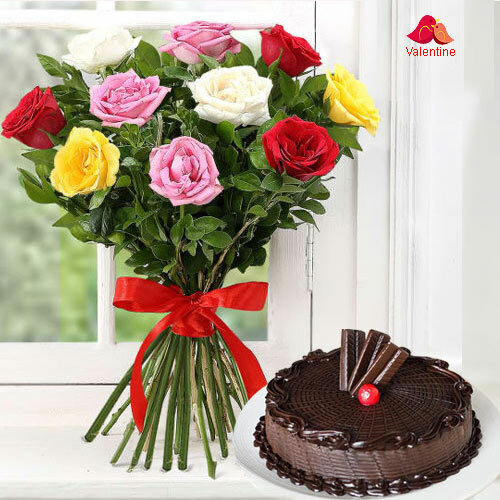 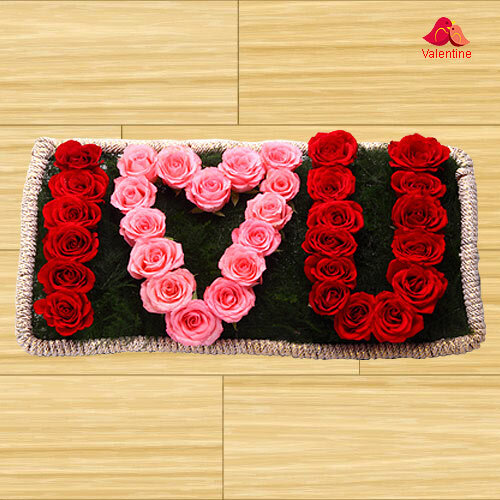 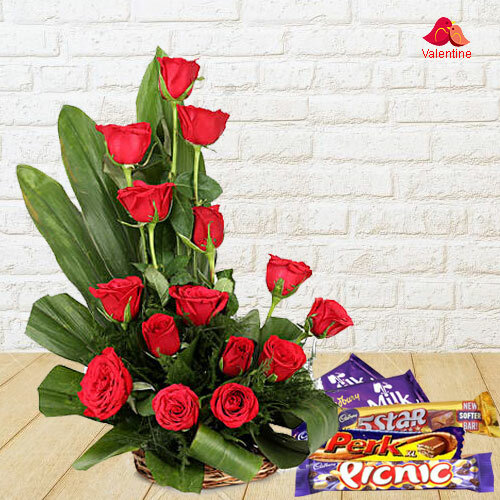 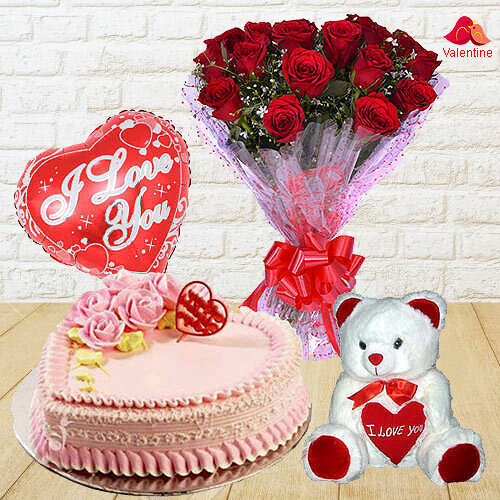 Send Valentine�s Day Flowers Gift to Indore at low cost using our Express Delivery service and enjoy giving your loved ones a surprise of the highest orders with thoughtfully created Floral Gifts from local florist with free shipping. 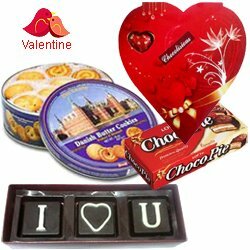 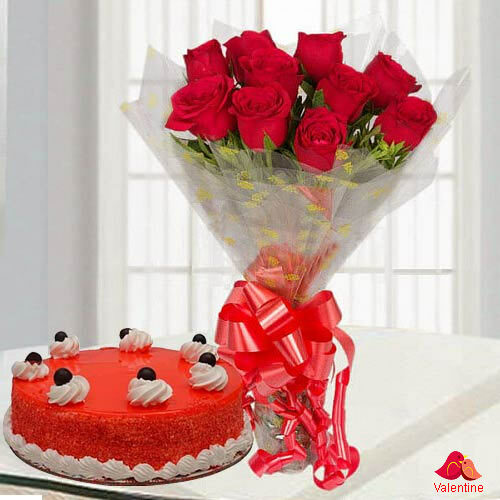 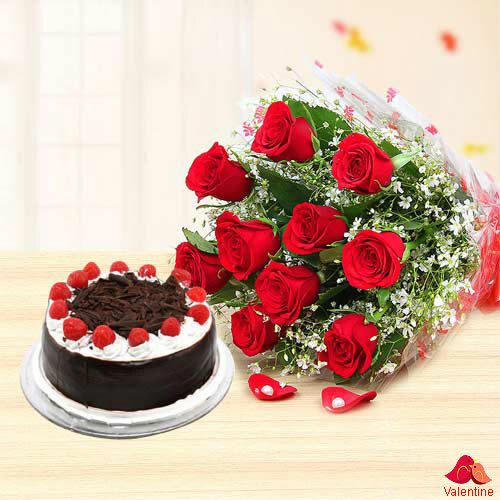 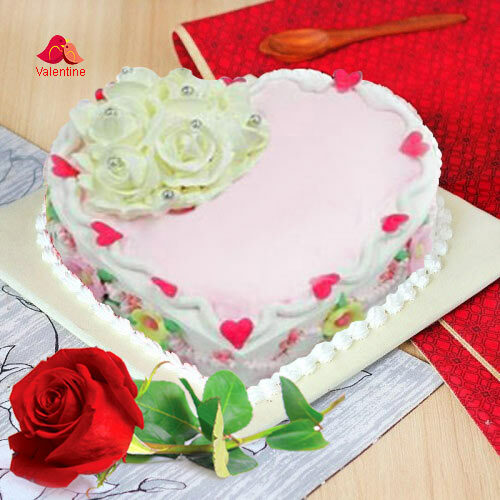 Send Valentine�s Day Cake to Indore as V�Day is the special day for the lovers to celebrate their bond of love and feelings for each others. 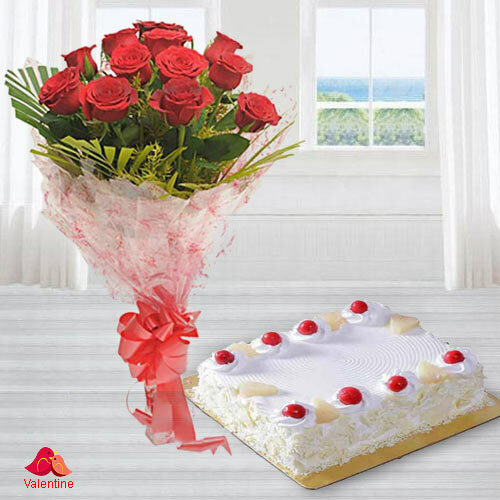 From our online shopping portal we offer Cakes in various flavours such as Black Forest Cake, Heart Shape Vanilla Cake, Strawberry Cake, Pineapple Cake, Fruits Cakes, Red Velvet Cake, Love Cake and many more at low cost and are baked from 5 Star Bakery in Indore. 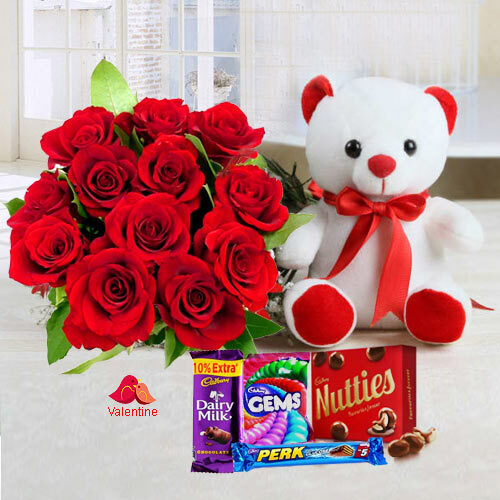 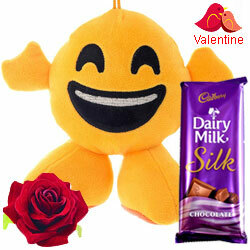 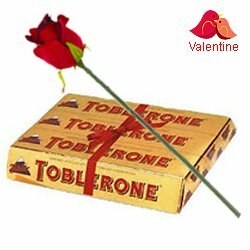 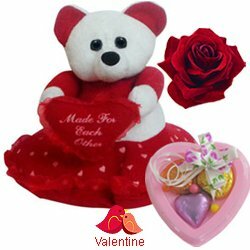 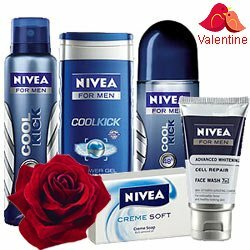 Apart from Cake Gift you can also Send Valentine�s Day Gift like Chocolates, Perfumes, Watches, Flower Bouquet and other Gifts. 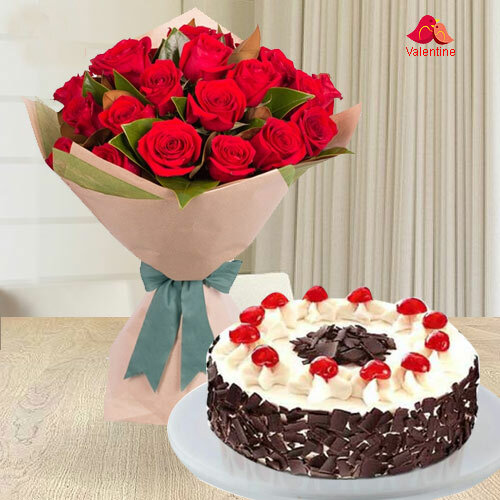 Order Online Today and get Free Same Day Delivery of Fresh Cakes Gifts in Indore within 4 hours all across Indore, Madhya Pradesh.